Ol’ Sopwith has been pretty slow to warm up to the crowdfunding frenzy. 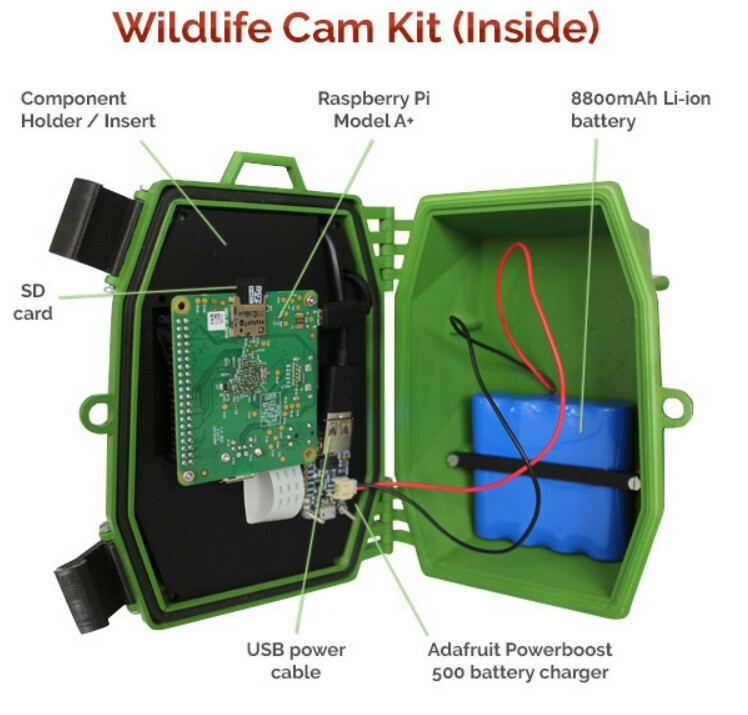 My friends over at the Pi Supply Store alerted me to a pretty cool project that has it all; Pi’s, Pi cameras, nature, hacking, and young people. I have hacked lot of projects using the Pi cam and have been on the constant lookout for a rugged case to use outdoors. 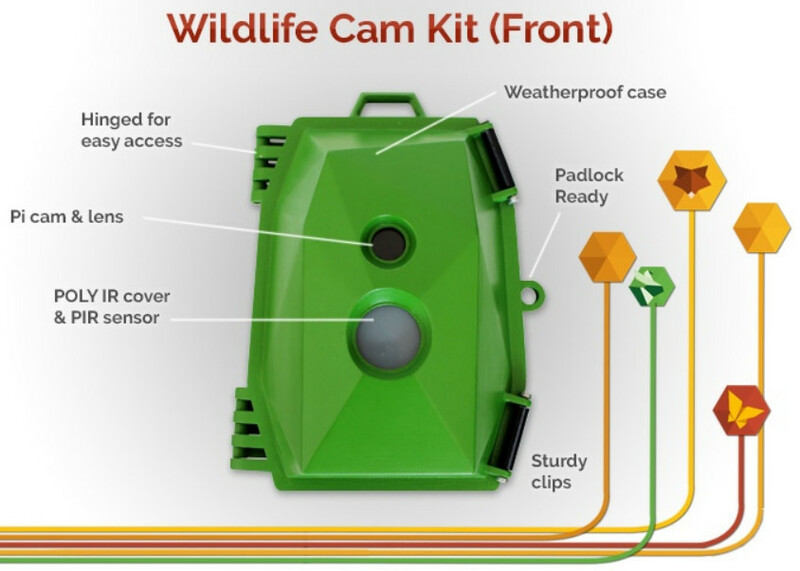 Bingo.The Naturebytes Wildlife Cam Kit Project is a brilliant idea from a very passionate group of talented founders. Take a look at this project and send a few dollars their way. Project has to be funded by July 25, 2015.